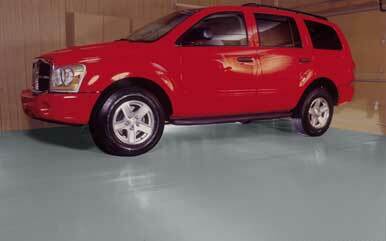 Garage Flooring is generally divided into four main categories. Obviously within each category are a bunch of sub categories. This post is to educate you as to the different types of flooring. 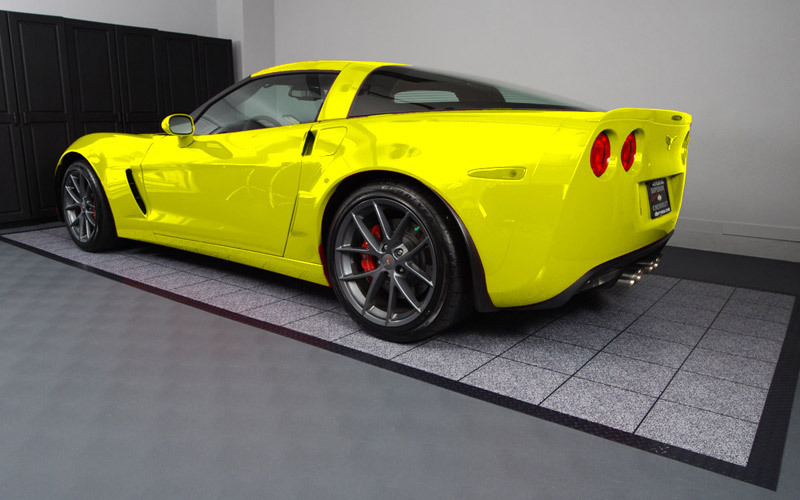 Containment and Specialty Products are not really ‘flooring’ but we include them here. 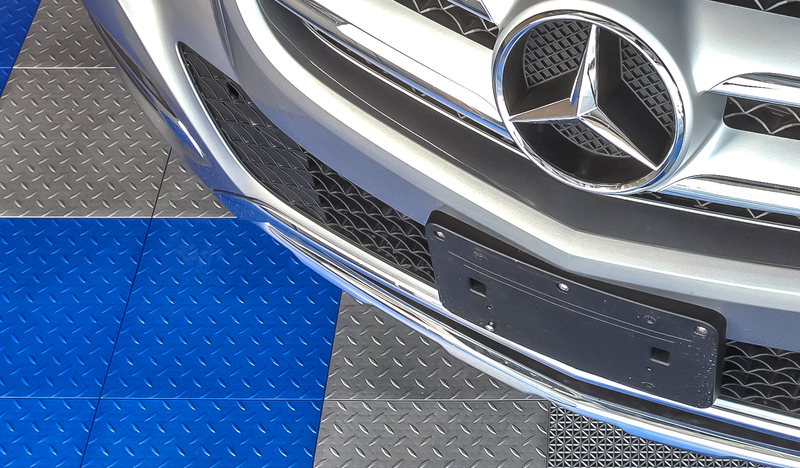 Containment mats are designed to simply contain moisture and debris. Imaged mats are available for highly decorative floors and can be installed individually or custom produced to cover the entire floor. 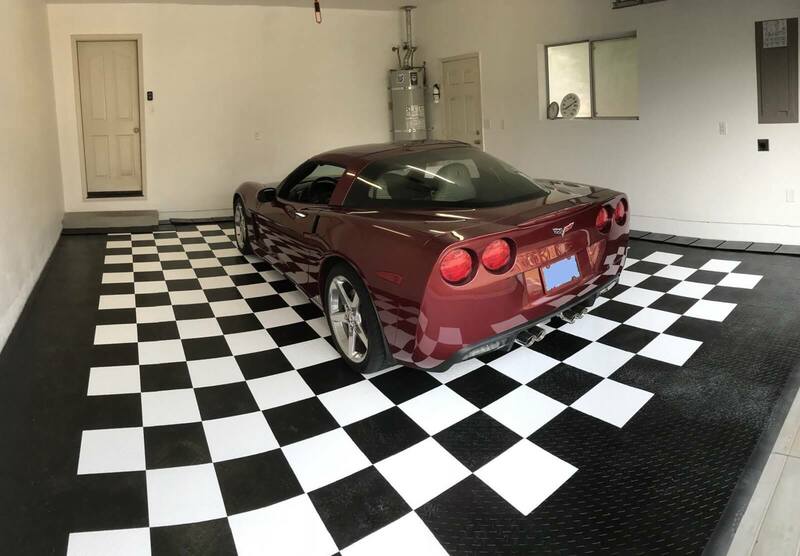 I want to do my garage in Black and White checker ..Its a 20×20 Two car ?? ?